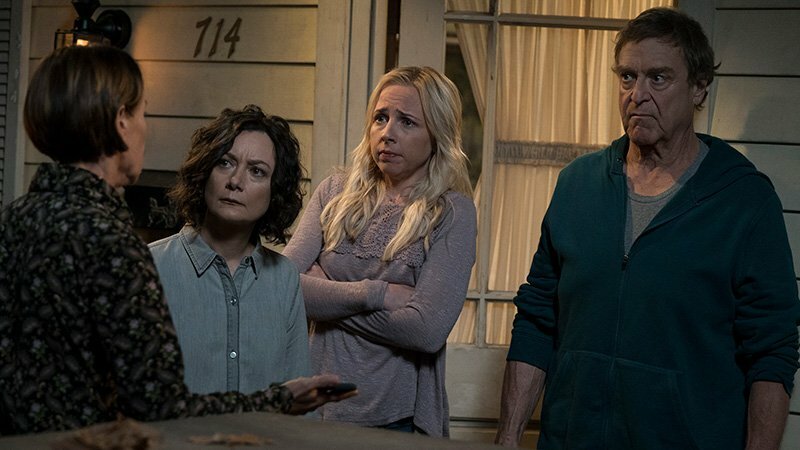 ABC has released new photos from the series premiere of The Conners — the Roseanne spinoff moving forward without Roseanne Barr after the revival was swiftly canceled following Barr’s racist tweet. You can check out the new photos now in the gallery below! On the new show, after a sudden turn of events, the Conners are forced to face the daily struggles of life in Lanford in a way they never have before. This iconic family — Dan, Jackie, Darlene, Becky, and D.J. — grapple with parenthood, dating, an unexpected pregnancy, financial pressures, aging and in-laws in working-class America. Through it all, the fights, the coupon cutting, the hand-me-downs, the breakdowns — with love, humor, and perseverance, the family prevails. Tom Werner will executive produce, along with Sara Gilbert, Bruce Helford, Dave Caplan, Bruce Rasmussen, and Tony Hernandez. Bruce Helford, Dave Caplan, and Bruce Rasmussen are also writers. The series is from Tom Werner and Werner Entertainment. 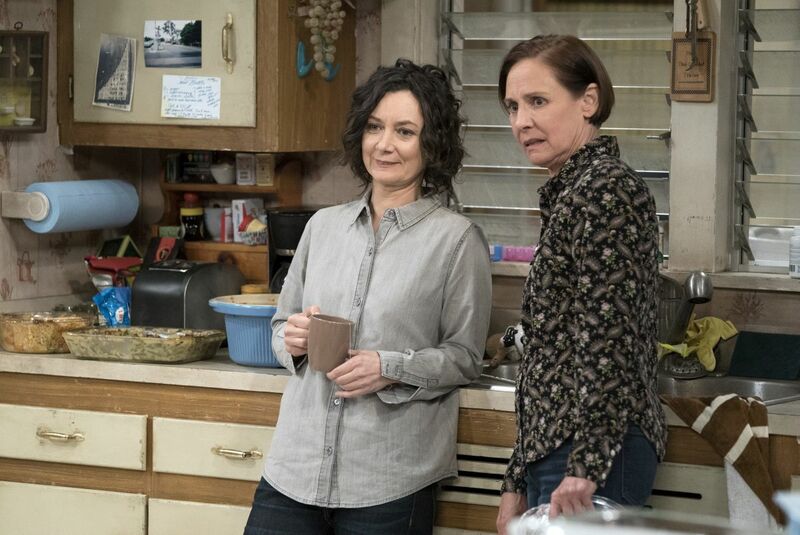 The Conners will premiere on ABC on October 16, 2018. The post The Conners Premiere Photos Debut appeared first on ComingSoon.net.